Beautiful flower, Sarah, so soft and delicate. 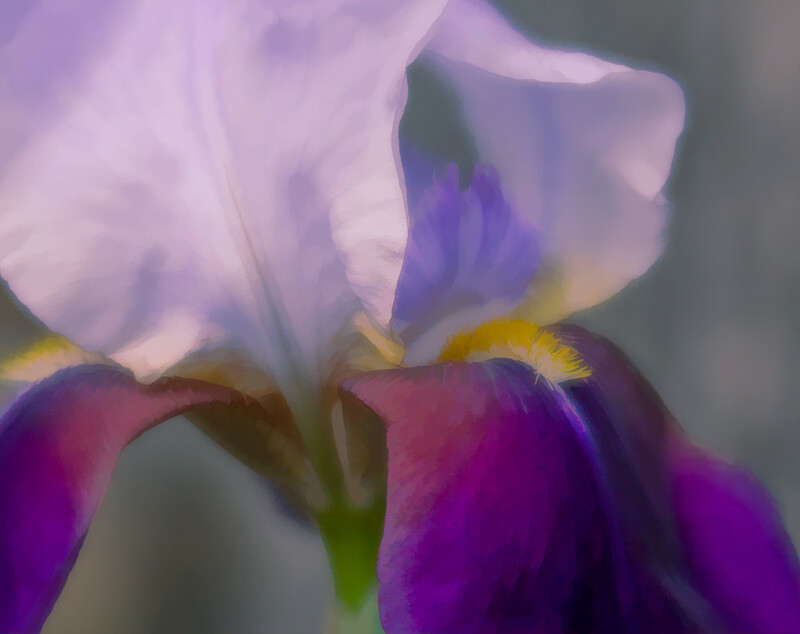 Beautiful soft shot with wonderful tones. oh the colours on this are lovely - love the processing!